It should also not go unnoticed that the IEEE is an organization that downplays any possible adverse biological effects of the wireless technologies for which the “smart” world is envisioned by its creators to depend. 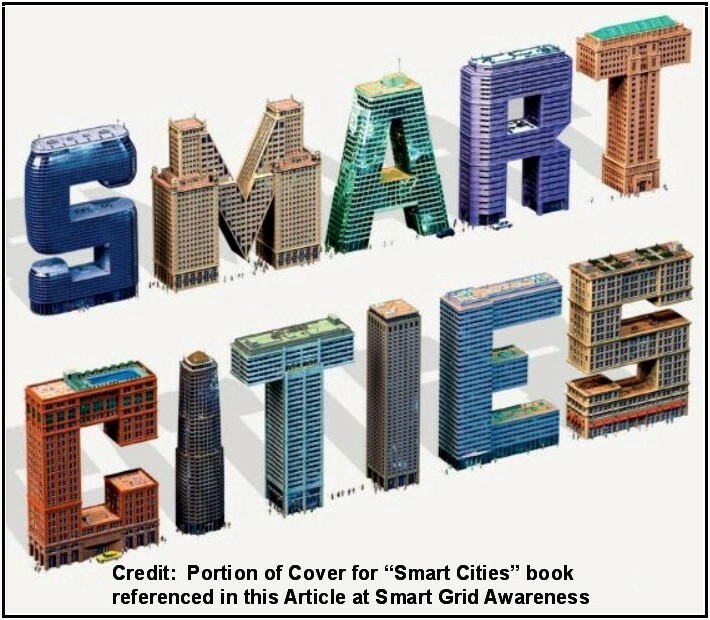 On its website, the IEEE refers to “an RF-like fabric” nature of the technologies associated with smart cities. IOActive Security Services backs up its cyber threat claims by providing specific examples of where systems expected to become part of smart city infrastructures already exist in a compromised state. Last year, Cesar Cerrudo from IOActive Labs demonstrated how 200,000 traffic control sensors installed in major hubs like Washington, D.C., New York, and Melbourne were vulnerable to attack. It was shown how information coming from these sensors could be intercepted from 1500 feet away — or even by drone — because one company had failed to encrypt its traffic. In April of this year, Mr. Cerrudo tested the same traffic sensors in San Francisco and found that, one year later, they were still not encrypted. Does it seem wise (and smart) to strive for a utopia-like state where we double down on industrialization so we can have our cake and eat it too? Is that what sustainable development is all about? On the contrary, the current course would seem to not only be impractical, but reckless, … given the risks. A centrally controlled infrastructure where one successful cyber attack or fault could lead to cascading failures and where the entire society may collapse and where most people would die. There seems to be a mindset even for those experts identifying fatally flawed systems and concepts that somehow these issues can be “fixed.” They cannot. It was further suggested that “one of the best ways to protect the grid is to go into islanding mode,” the deliberate disconnection of sections of the grid to prevent cascading. This idea is considered heretical to the power industry in that it means reverting back to more local geographic operation, the exact opposite the electric industry has gone the past 20 years. I interpret this to mean that we should head in a direction that is “less connected” as compared to “more connected.” This concept makes perfect sense but is considered heretical to the central planners who are predisposed to implement fully connected solutions. 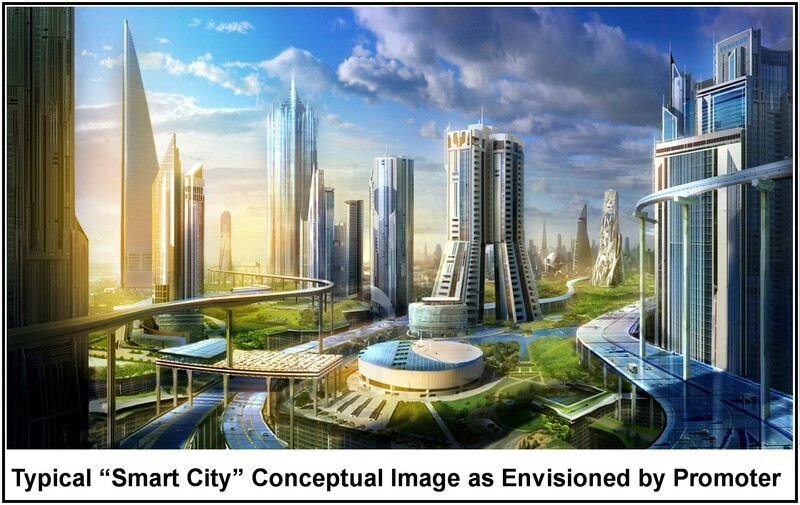 In addition, a good portion of the current momentum towards building smart and connected cities is influenced by industrial interests in the pursuit of the legal tender, all wanting their share of the trillions of dollars forecasted to be spent on smart city initiatives in the years ahead. Their judgment is apparently clouded by money and greed. So for those who are now aware of the serious issues discussed in this article, it is up to you to share this information with others. It is up to you to help raise the awareness of legislators, local city officials, and those who can truly make a difference in changing the current course that is leading us towards near certain disaster. This disaster will ultimately take the form of a successful cyber attack that will end civilization as we know it. Until then, it will increasingly take the form of a population immersed in potentially dangerous radiofrequency (RF) emissions [A, B] and subject to a prison-like state of total surveillance and control. This entry was posted in Smart Grid, Smart Meters, and RF Emissions and tagged Civilization Threatening Event, Cyber Attack, Cyber Security, RF Emissions, Smart Cities, Smart Grid, Total Surveillance. Bookmark the permalink.